Every flower garden needs lilies. These easy, summer-blooming bulbs always put on a stunning display. Their long-lasting flowers are big and bold, yet supremely elegant. They are also wonderful cut flowers. There are dozens of lily varieties to choose from. Make the selection process easy with these five time-tested favorites. 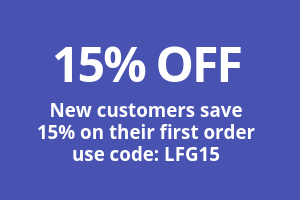 All are consistently among our top lilies for performance and popularity. 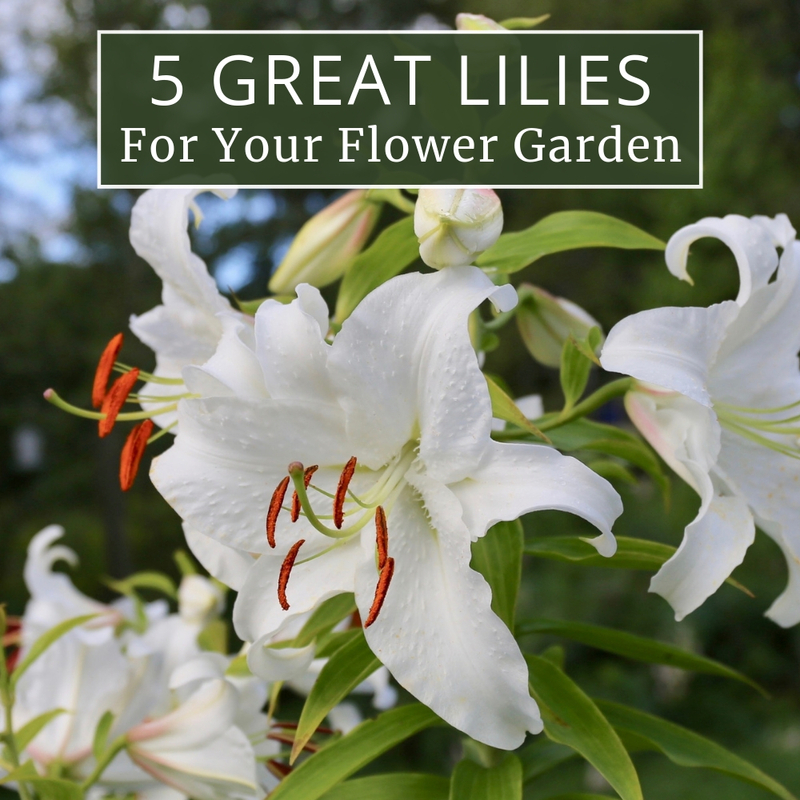 Each has a slightly different growth habit, flower style and bloom time, so by planting a few of each, you can have lilies blooming all summer long. 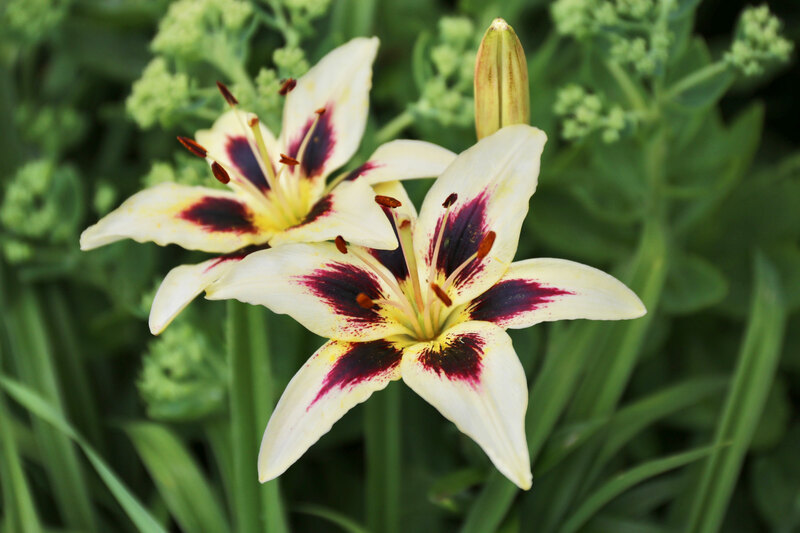 Bred in Oregon and first introduced more than 40 years ago, this lily’s unusual color combination and distinctive markings made it an instant sensation. Over time, Patricia’s Pride has also proven to be one of the most vigorous and reliable Asiatic lilies for the home garden. The color combination – buttercream petals decorated with brushstrokes of maroon – never looks out of place, blending beautifully with whatever plants are nearby. Asiatic lilies bloom in early summer, right after the peonies. Their flowers are upward or slightly outward facing on plants that are 24-36” tall. Asiatics have the most brightly-colored flowers in the lily world as well as the widest range of hues, from white and yellow, through peach, orange, pink, red and maroon. They are ideal for flowerbeds and containers, and winter hardy in zones 4 to 9. There is nothing subtle about this lily. Kaveri’s flowers have bright orange petals with chrome yellow edges and brick red centers. The upward-facing blossoms display these vivid colors for all to see, and they are truly eye-catching. 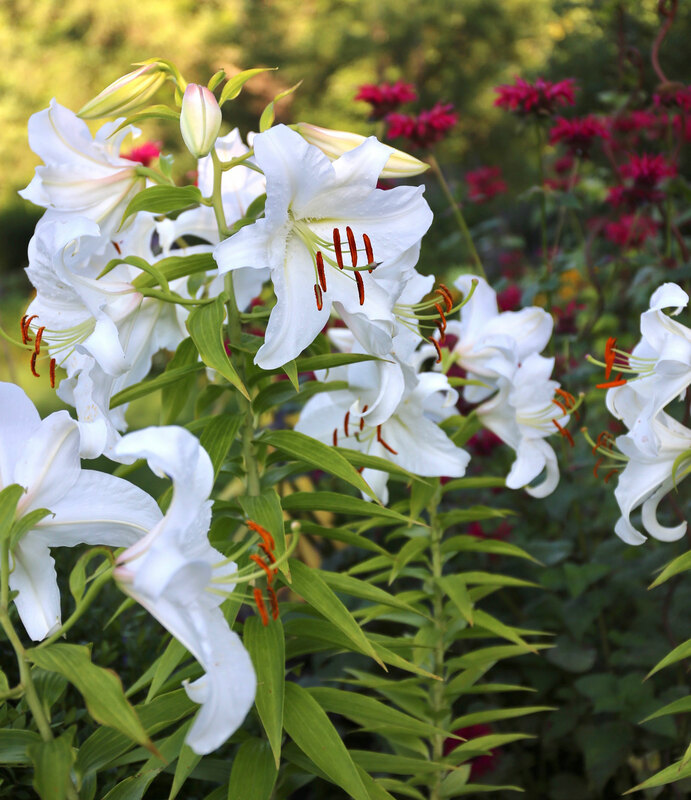 At just a little more than 3 feet tall, this lily is a perfect height for perennial gardens. Have a cutting garden? Be sure to plant extra bulbs for dramatic, midsummer bouquets. Kaveri is one of the first Oriental-Asiastic (OA) hybrids. They combine the compact height and upward-facing flowers of an Asiatic lily, with the large, sweetly fragrant blossoms of an Oriental lily. Bloom time is midsummer, between early-blooming Asiatics and late-blooming Orientals. You can expect them to be winter hardy in growing zones 4-9. 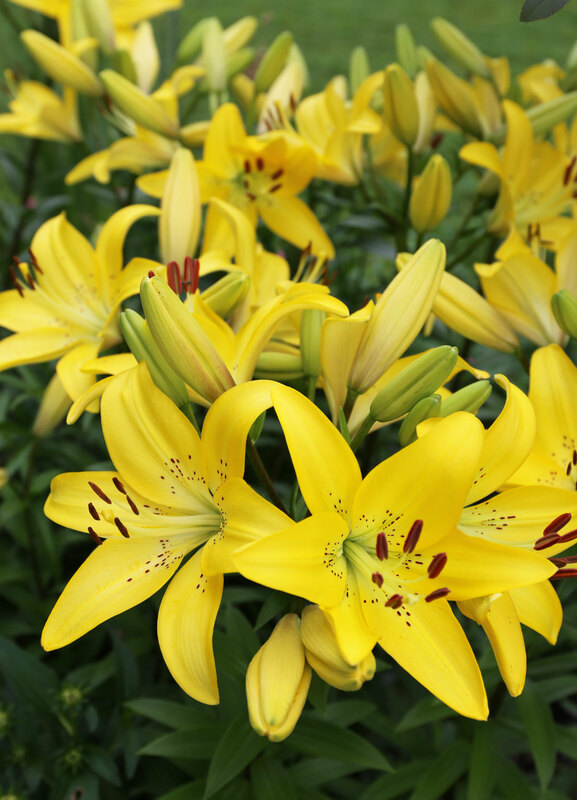 Yellow Diamond is a nearly perfect lily in both color and growth habit. Its flowers are a clear, sunny yellow that’s bright yet never harsh. The sturdy, 4-foot stems stand tall without staking, ready to anchor the back of a perennial border or be a feature anywhere in the landscape. Take a cue from the color wheel and locate these lilies near plants with blue or purple flowers, such as campanula, nepeta, agastache and veronica. Longiflorum-Asiatic (LA) hybrids have large, open-faced blossoms and a light fragrance. The flowers are outward or slightly upward facing and are exceptionally long lasting in the garden and in bouquets. In most areas, bloom time is early to mid-July. LA hybrid lilies are reliably perennial and hardy in growing zones 4 to 9. Named for a character in The Arabian Nights, Scheherezade has an enchanting presence in the garden. The flowers are a blend of rose and wine-red, edged in pale yellow with a hint of chartreuse. Recurved petals draw attention to the chocolate brown anthers that dance at the end of extra-long filaments. Standing 5 to 6 feet tall, often with as many as 20 blossoms per stem, it’s impossible not to fall for this beautiful lily. 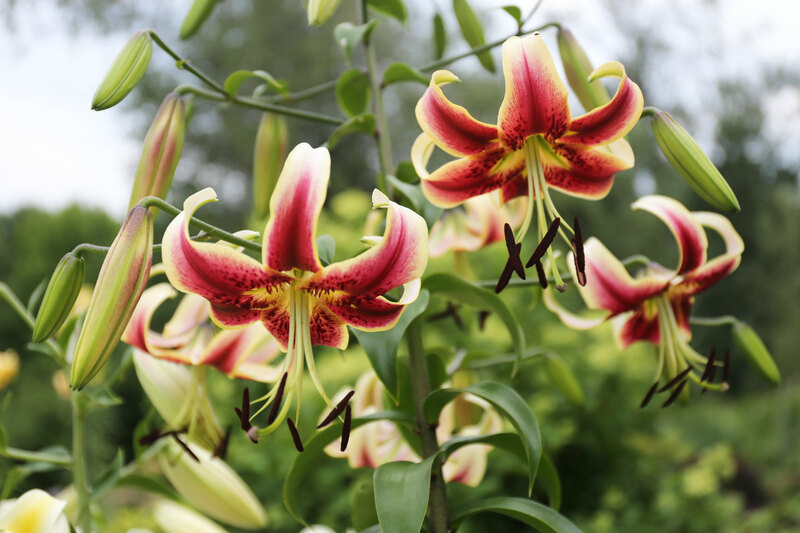 Oriental-Trumpet Hybrids are also called OT lilies or Orienpets. They have the spicy fragrance and big, open-faced flowers of an Oriental lily, with the thick petals, alluring scent and deeper/narrower flowers of a trumpet lily. OT Hybrids typically produce eight to twelve blossoms per stem and flower for 2 to 3 weeks during late July. They are winter hardy in zones 5 to 9. Casa Blanca is widely considered the world’s best white Oriental lily. Its enormous flowers measure 8 to 10” across, with slightly recurved petals and showy, chocolate-brown anthers. When this lily is in bloom, you will often smell it before seeing it. The sweetly perfumed blossoms can scent an entire garden, especially in the evening. Casa Blanca is also an excellent cut flower and a must for cutting gardens. 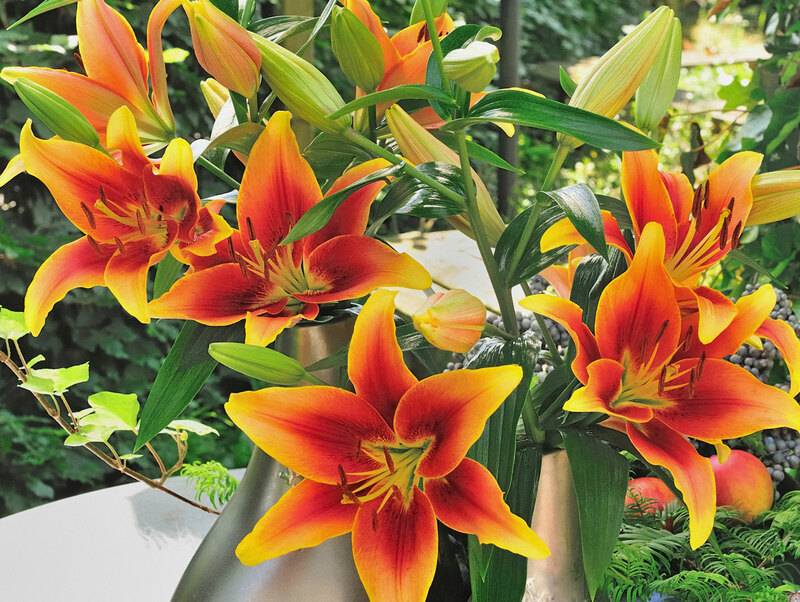 Oriental lilies bloom in August and bring the summer season to a close with a breathtaking finale. The intensely fragrant, open-faced flowers can be as big as a basketball and are available in romantic hues of white, pale yellow, pink, rose and raspberry. Most varieties grow about 3 feet tall in their first year and in when grown in containers. 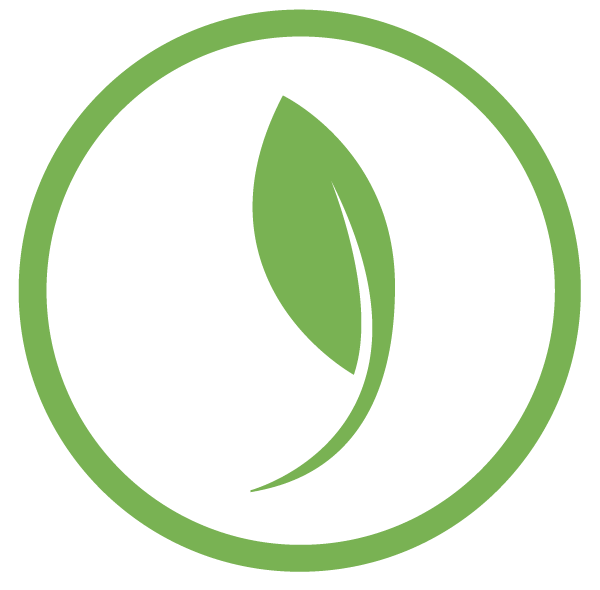 In subsequent years the plants typically reach 4 to 5 feet. Hardy in zones 5 to 9. Lily bulbs are planted in spring or fall for summer flowers. Longfield Gardens offers lily bulbs from March through May. You will find the varieties described above, as well as many others HERE. If you’d like to learn more about lilies, we offer: 8 Tips for Growing Better Lilies, How to Garden With Lilies and Bloom Times for Lilies.